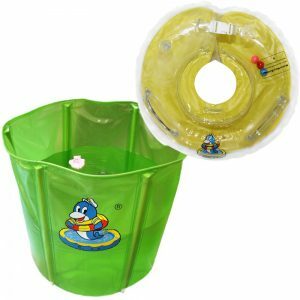 For children up to 25 lbs or 11kg. And neck circumference up 10.5 inches (~26cm). 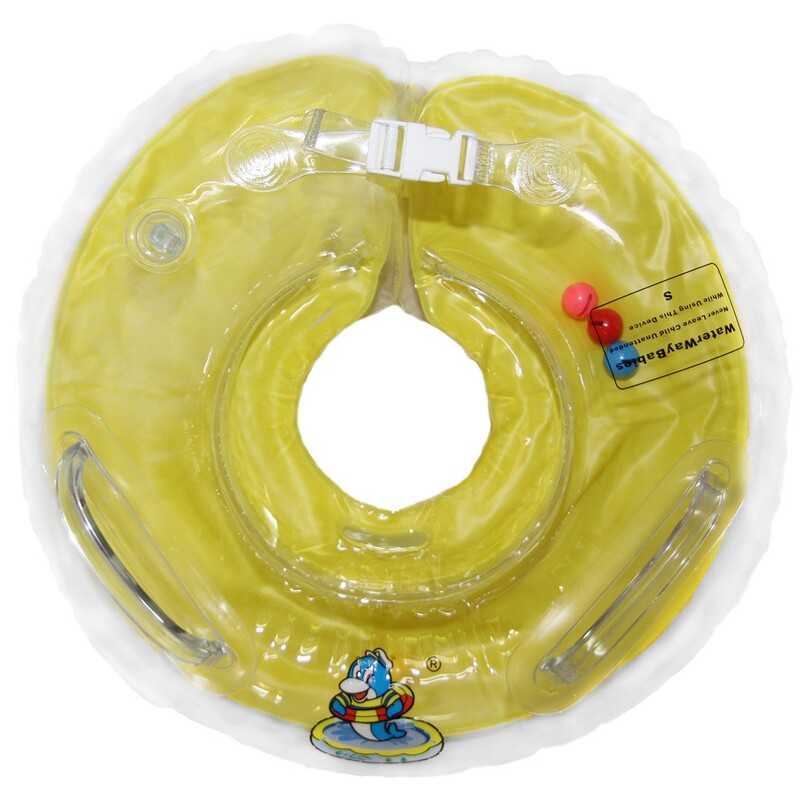 For children from 23-40 lbs or 11-18kg. And for neck circumference from 11-11.5 inches (~28-29cm). 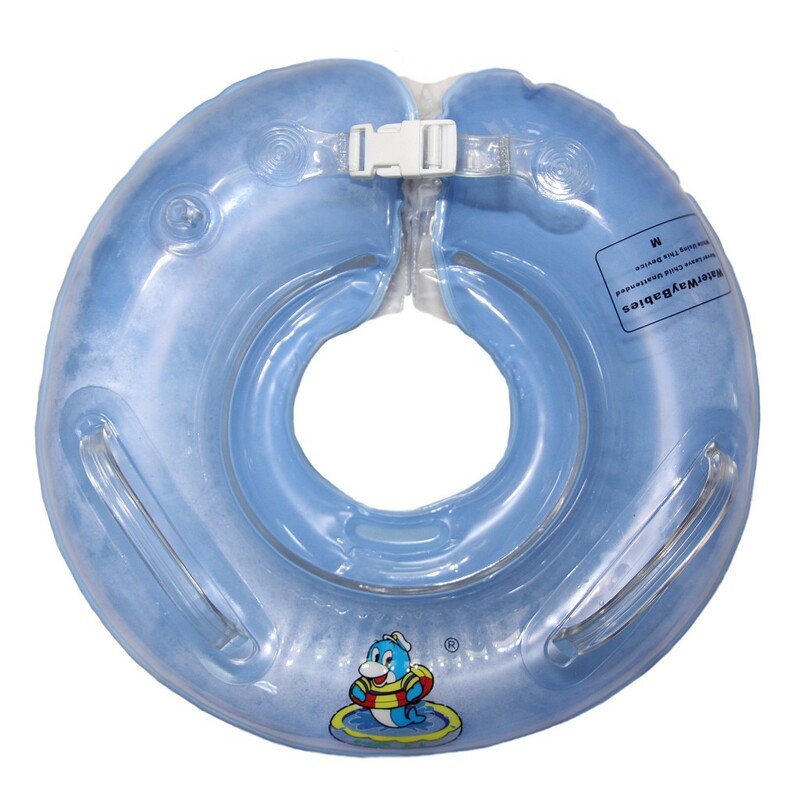 The large neck ring is capable of supporting 40-150 lbs or 18-68kg. 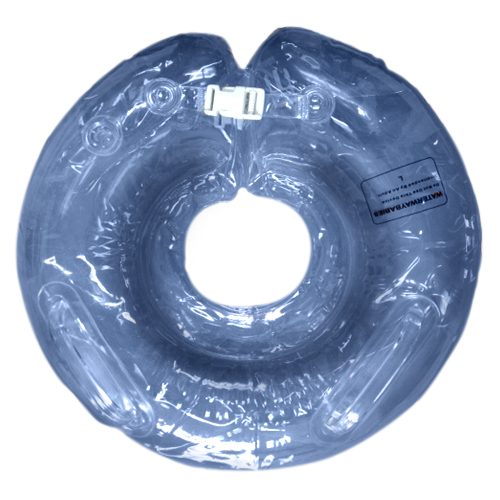 For neck circumferences of 12-15 inches (~30.5-38cm). A stimulatory guide designed for use in the bathtub or WWB pool. Easy-to-follow illustrations & text.